This William Lloyd Garrison mug is part of our collection of Civil War biographical mugs. 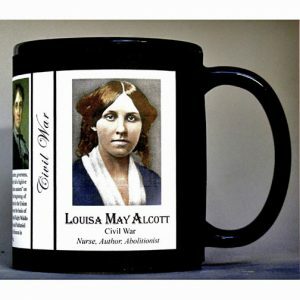 An image of William Lloyd Garrison and a short biography are features of this history mug. This John Hay mug is part of our collection of Civil War biographical mugs. An image of John Hay and a short biography are features of this history mug. 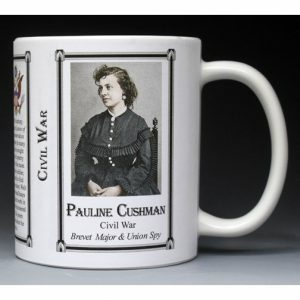 This Julia Ward Howe mug is part of our collection of Civil War biographical mugs. 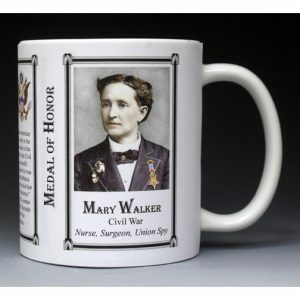 An image of Julia Ward Howe and a short biography are features of this history mug. 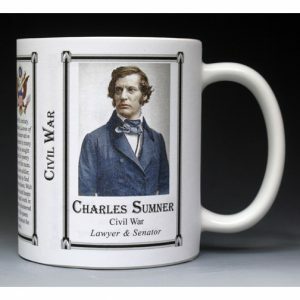 This Dennis Mahan mug is part of our collection of Civil War biographical mugs. 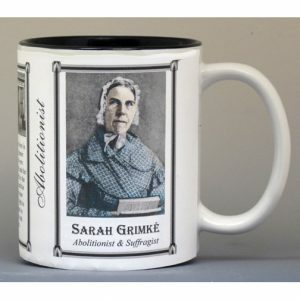 An image of Dennis Mahan and a short biography are features of this history mug. This John Nicolay mug is part of our collection of Civil War biographical mugs. 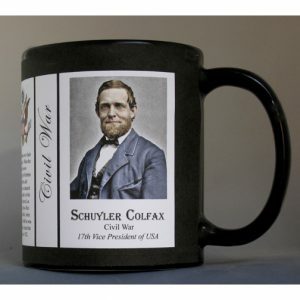 An image of John Nicolay and a short biography are features of this history mug. This Walt Whitman mug is part of our collection of Civil War biographical mugs. An image of Walt Whitman and a short biography are features of this history mug.